CATMEDIA offers full creative services and media production including video production, motion graphics, graphic design, animation, marketing, branding, social media, web design, and e-Learning solutions. Since 1999, The DVI Group has been consulting with high profile brands to uniquely position them on screen as experts and leaders in their respective industries. Lab Monkey Communications is a full-service creative agency that helps HR professionals improve the employee experience through strategic internal communications that build trust, boost engagement, and grow the bottom line. Atlanta based location photographers, providing corporate executive portraiture, classic and environmental, with their fully mobile studio. Leland also provides event photography, medical / OR photography, industrial photography, aerials, and tutoring. Luminary Works offers proofreading services for business professionals. We ensure your prose is perfect each and every time. We also conduct custom proofreading workshops. These interactive sessions teach personal habits and software tips to help professionals get more proofreading power out of Microsoft Word, Outlook, and more. Simple content sharing for a more connected business, Pressly is one place to collaboratively share any type of content. Reach your team and community with its distribution tools and understand how well this is working with content performance insights. Poppulo is the global leader in employee communications and we work with many of the world’s most biggest brands and successful corporations. It’s the only software that can measure the effectiveness of employee communications across multiple digital channels: email, intranet, video and social - linking communications to business goals and demonstrating the value of the communication function. Realm is a B2B and B2E integrated Marketing Agency celebrating its 25th anniversary this year. We execute award winning campaigns rooted in business strategy and measurable results. Our focus is on employee communications along with sales, digital and trade show efforts. SocialChorus is the leading mobile workforce communications platform that transforms how workers and organizations connect every day. StayWell is a health empowerment company that uses the science of behavior change to help people live healthier, happier lives. For more than 40 years, the company has been a pioneer in employer well-being and patient education solutions that lower risks and reduce costs. Swift Branded Apparel & Products provides promotional product solutions for your company or organization. We specialize in rush orders, custom online company stores, and international distribution. TrueLanguage provides a full spectrum of language services, from translation and proofreading to desktop publishing, typesetting, subtitling, v/o, and more. As an ISO 9001:2015 and WBENC-certified business, we understand the value of clear, accurate and consistent communication. Make the most of your business and let us make your message our mission. 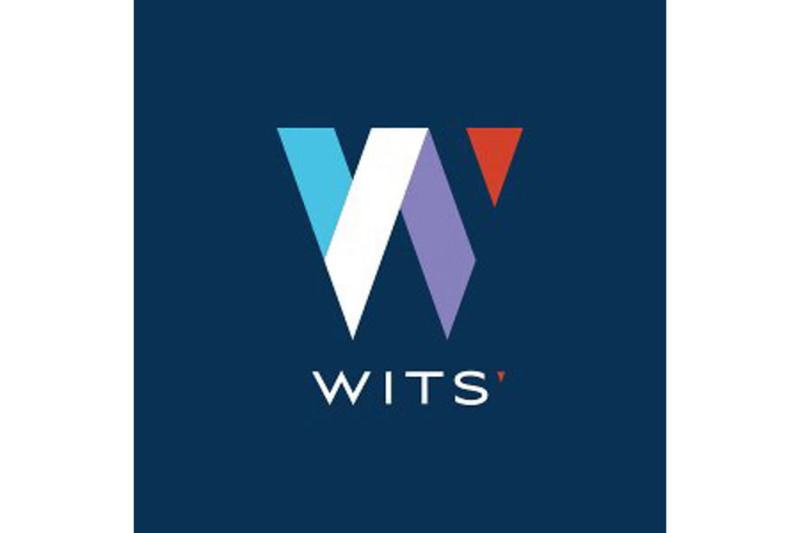 Founded in 1987, Wits’ has worked with hundreds of companies around the world, from Fortune 500 companies to small start-ups, helping them deliver major events and meetings, corporate communications strategies, and graphic and video production. The Wits' team possesses a ‘can do’ spirit and the ‘know how’ to over-deliver exceptional results on time and on budget. Wits’ is headquartered in Atlanta, Georgia.